Our engine lift plate will allow you to lift your engine up by the intake manifold. Simply bolt the engine plate to the manifold with 4 bolts. 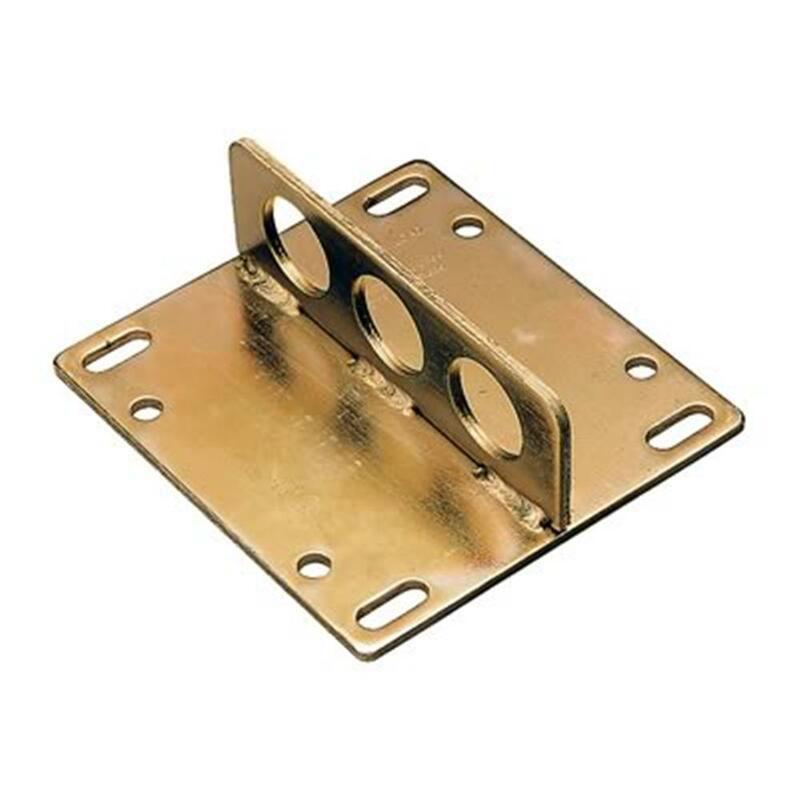 This plate has 3 different positioning holes so it is easy to maneuver the engine out of the vehicle or around at different angles. Will fit most 2-barrel and 4-barrel intake manifolds.